Antminer Distribution Europe B.V. - Worldwide delivery - Quality & Trustworthy first! The new Antminer S17 - Global optimization, evolutionary future! The new Antminer S17 Pro - Global optimization, evolutionary future! 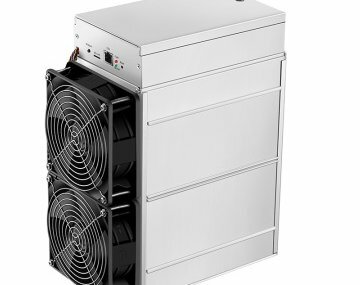 The new Antminer Z11 - Equihash, Exceptional Computing Power, immense energy Savings! Welcome to Antminer Distribution Europe B.V.
We are the specialists in reselling Antminer hardware since 2014! 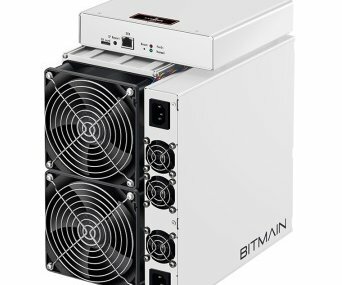 We exclusively sell products of the manufacturer and brand Bitmain so we can offer you great service and the best online pricing. On this page we will keep you informed on our latest products. So if you want the best and strongest mining gear make sure to subscribe to our newsletter and visit our website www.antminerdistribution.com regurlarly. We supply the Antminers S1, S2, S3, S3+,S4,S4+, S5, S5+, S7, S7-LN, S9, R4, L3+, D3, V9, X3, E3, Z9, Z9 mini, S9 hydro, DR3, T15, S15, S11, D5, DR5, B7, Z11 and the latest released Antminer S17 Pro, S17 and T17 . All supplies are shipped directly from our partner distribution center in the Netherlands. This way we can ship out all orders fast and cheap. But you also have the option to pick up your order on appointment. Why Antminer Distribution Europe B.V? You can submit an order on request if a product is sold out or not in stock. We offer European warranty up to two years. Reachable by email, Skype, Webchat, Facebook messenger and phone! Our company is situated in the Netherlands but we have the ability to ship and deliver all over Europe within several days! We offer free delivery in the Netherlands. You can start mining right now!